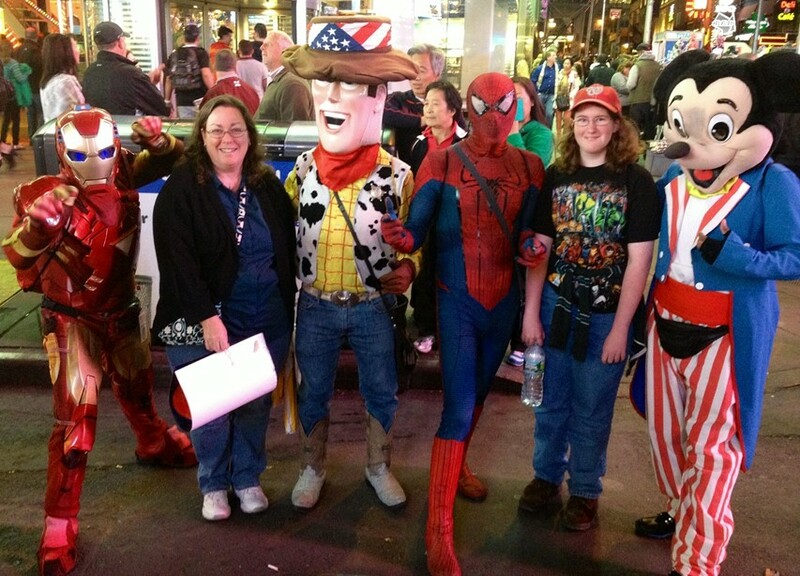 Times Square Characters To Unionize? The police have launched an educational campaign informing tourists that tipping the characters is optional. The government has also announced plans to register the performers due to concerns about their behaviour. Performers are unhappy with both developments, arguing that they are being treated as criminals. 50 of the characters are planning to meet and discuss ways that they can form a group and speak with one voice. ← When Will Call Of Duty: Advanced Warfare Become Contemporary Warfare?